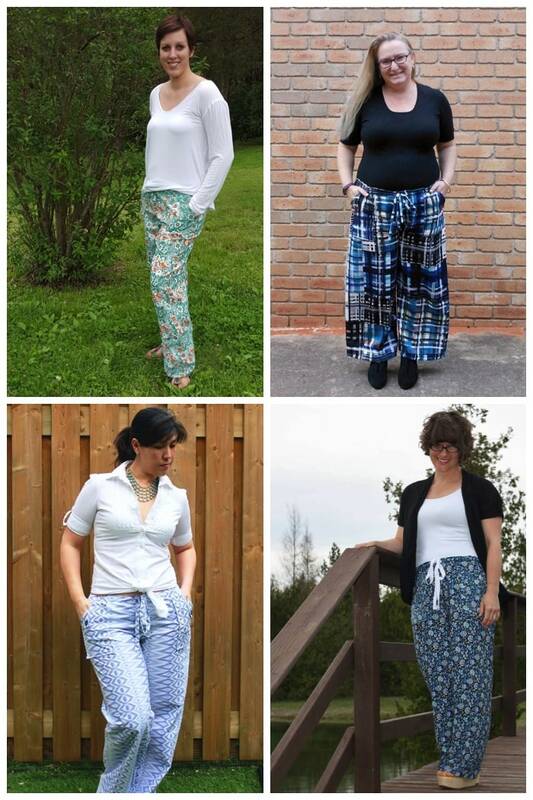 I re-released the Oceanside Pants & Shorts pattern yesterday! It’s been almost 3 years since I first published this design, and it was time to extend it to my full size range. I also included some additional fitting techniques, because alterations for pants can be less intuitive than for other types of garments. 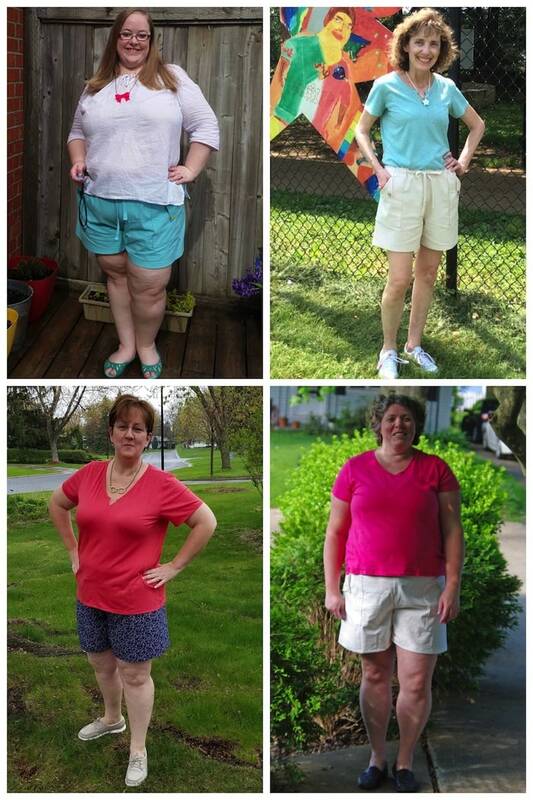 Before re-releasing the pattern, I tested it again in all sizes. 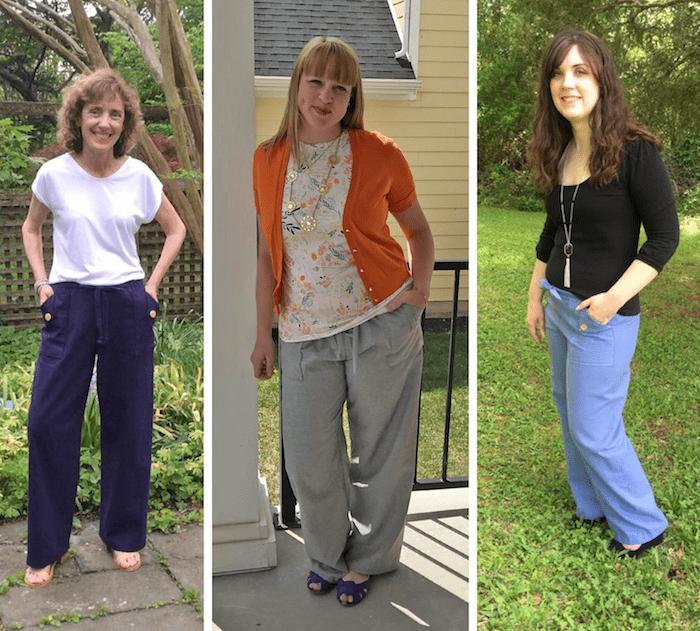 Of course this was important to get the pattern just right, but it has the added advantage of getting to see all the great pants and shorts that the testers make! 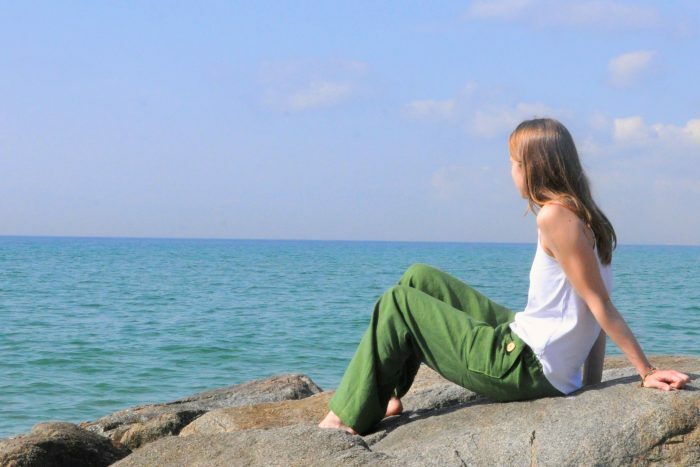 I’m inspired to add a few new Oceansides to my closet for the summer. Of course, the quintessential way to make Oceansides is with a lightweight linen or chambray, which several testers chose. It’s classic perfection – just add a couple of natural-looking buttons (like wooden or coconut). I really liked seeing a few print versions! These also show the versatility of the design when made with other substrates — a rayon or polyester turns out really flowy, but a more structured cotton works too. And we can’t forget the shorts. Sometimes you need to stay cooler than full-length can get you, even in linen! Perfect for trips to the beach. Get your wardrobe ready for summer with the Oceansides! The pattern is on sale for only $10, but just through Friday. Use the code NEWOCEANSIDE at checkout for the promo price.